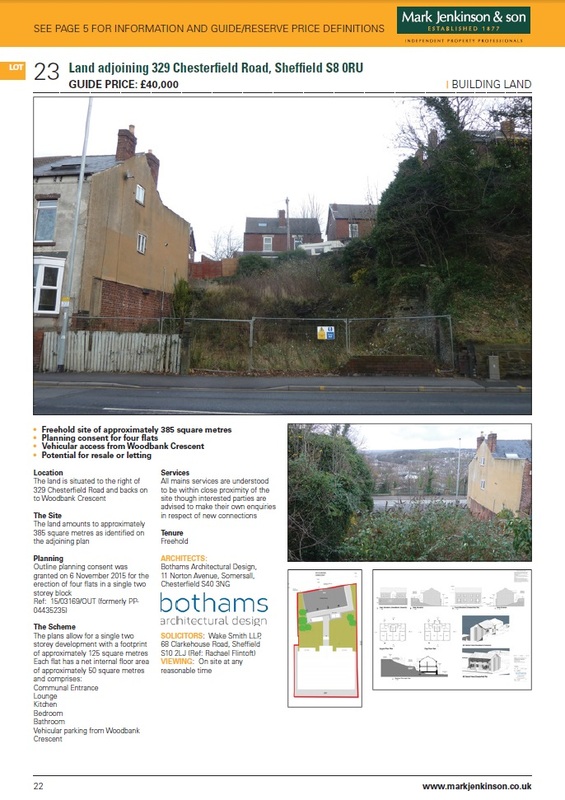 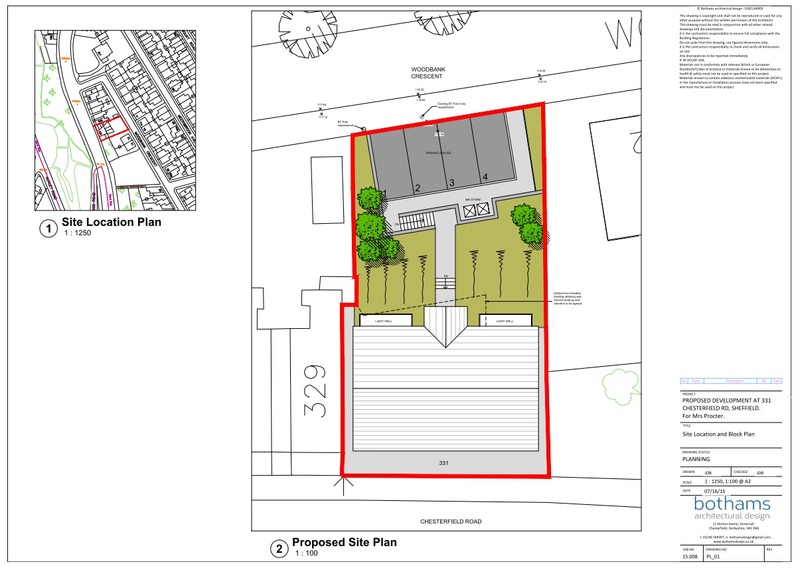 A residential development that Bothams Architectural Design have designed and gained Planning permission for is up for sale by public auction. 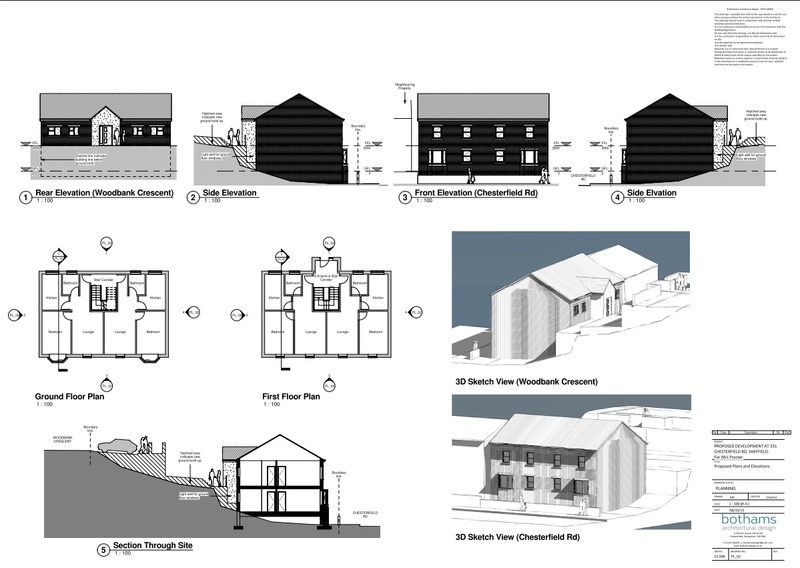 If you have a parcel of land that you are considering selling why not increase its value and sale potential by gaining out line planning permission. 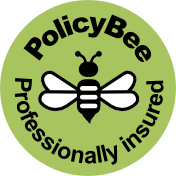 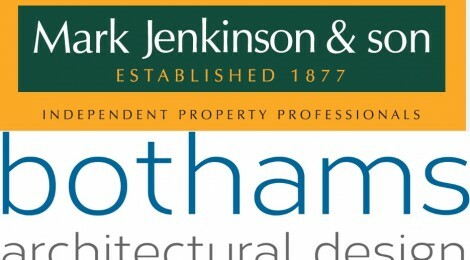 For more information on how we could help and for a free consultation why not contact us on tel:01246 569397 or e-mail: bothamsdesign@gmail.com.